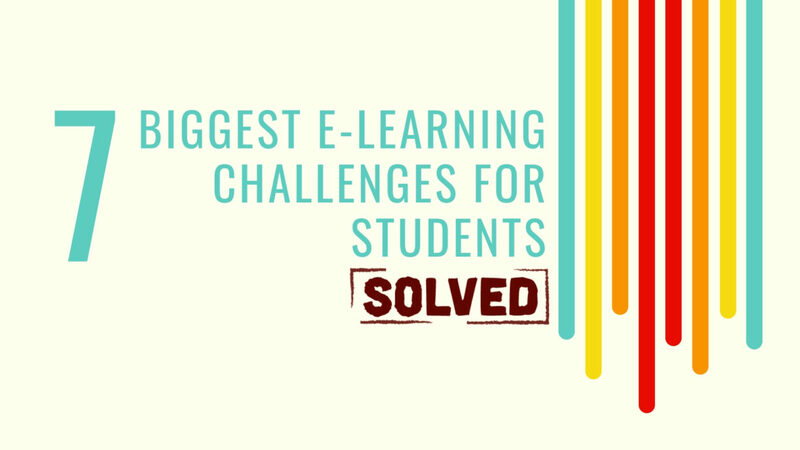 Reviews > eLearning > 7 Biggest e-Learning Challenges for Students: SOLVED! From dipping levels of student engagement to a monotonous learning experience online, the e-Learning universe is vulnerable to some major challenges, especially for students. What are these eLearning challenges? And how do you work towards making e-Learning a much more productive and engaging experience? Let’s have a look. There is a concerning absence of zeal to learn, in students. Goes without saying, Students who are not motivated will not learn effectively. Appreciation and Incentives push people to go all-in and perform with a lot more interest and focus. By introducing rewards and tokens for achieving milestones, you can give that much-needed boost to your students. This tendency of appreciating their hard work and achievements can go a long way in lighting the spark of interest in students. 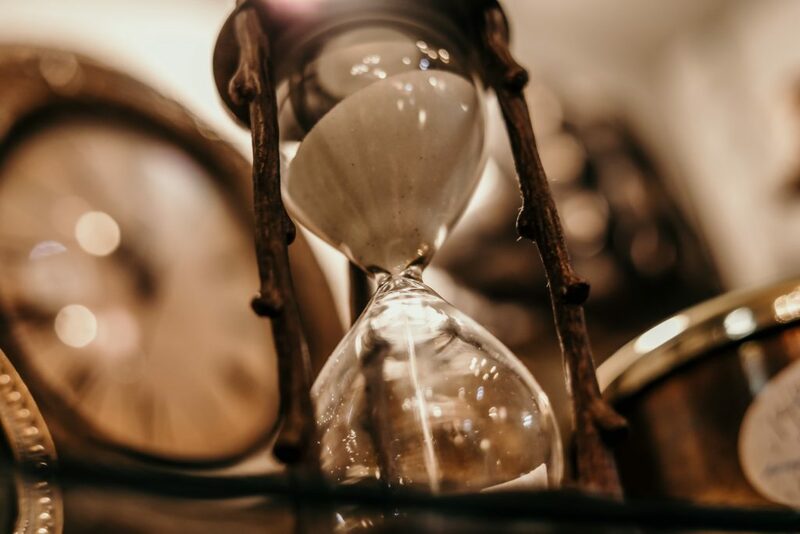 Your prospective learners might be worried if they’ll be able to take the course right till the very end. And why not! After all, in most cases, students refrain from enrolling in online courses, due to an apparent lack of time. One of the ways you can overcome this challenge is by going the Microlearning way. 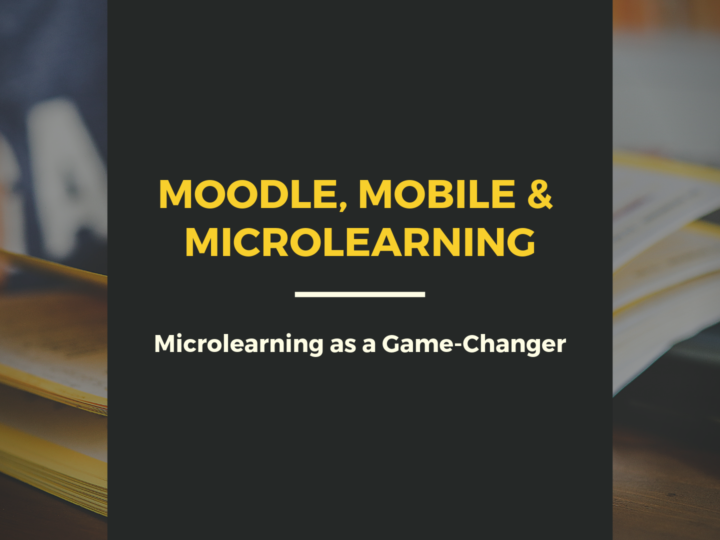 Microlearning is best defined as a way of learning that involves byte-sized content, as compared to bulk course material. You can ensure higher course enrollment rate by breaking down your course content into independent byte-sized chapters. This lets your learners acquire knowledge step-by-step, without worrying about investing a lot of time in one-shot. No one wants to learn if it’s boring. 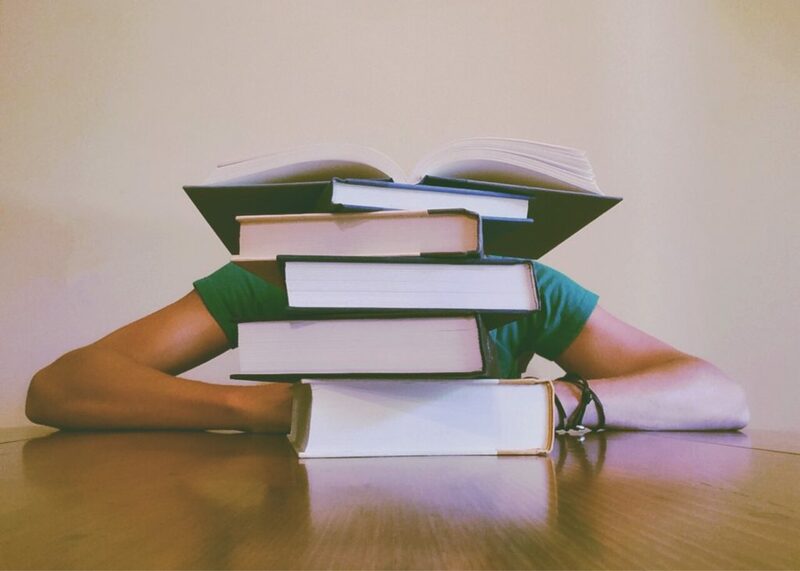 Lack of interest in studies is one major contributor to poor performance. The content is not up to date. 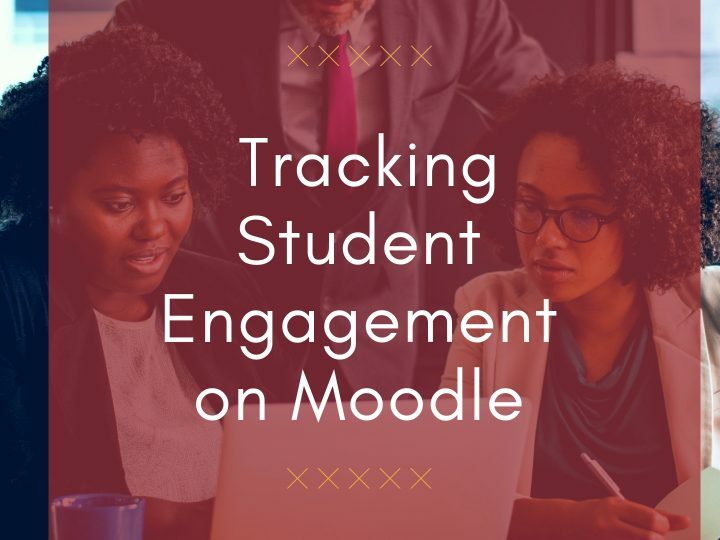 Your LMS interface and user experience should be at par, to ensure the involvement of students in the course throughout. 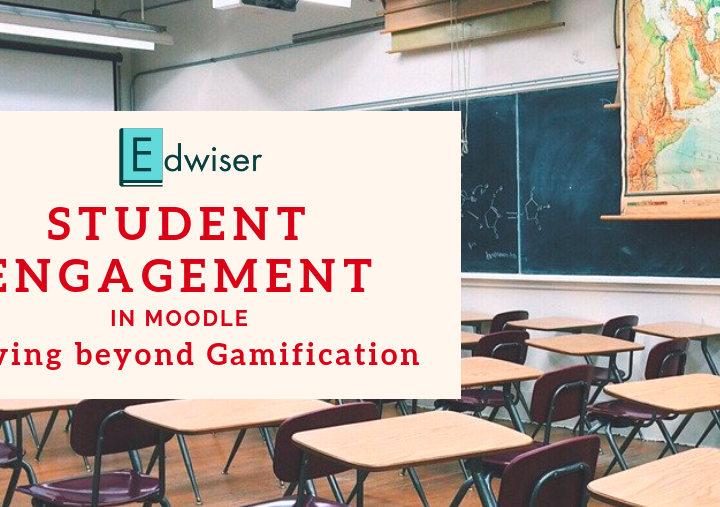 By regularly updating the course content, and engineering the course flow in an intuitive fashion, you can achieve higher levels of student engagement. Let’s take the example of John – A Smart & Enthusiastic Learner. Spending most of his free time with his smartphone, he’s fond of exploring the web, and indulging in navigation experiences that captivate his raw mind. And why not! After all, there’s more than a hundred billion GBs of data, available at his fingertips. A Learning experience, that not just John, but many like him wish for. An experience that takes the boring away. An experience that spellbinds their senses. Your efforts and desire to redesign and renovate are the pillars of developing higher levels of student engagement. Intuitive Themes and Modern Course Designs go a long way in ensuring the same by bringing aesthetics and learning under the same roof. In online classrooms, there might arise situations when the students might end up feeling isolated, and emotionally disconnect. This could be while dealing with tough problems, or even when all a student needs is some motivation and guidance. Ensuring a constant connect via Enhanced messaging interfaces. 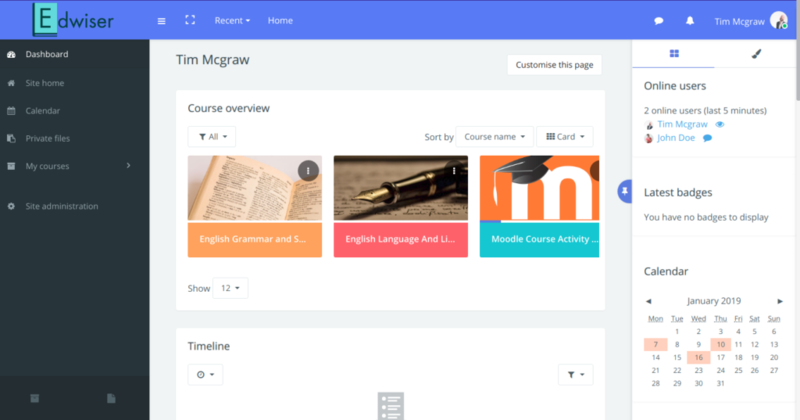 This can be found in top rated Moodle Themes. Enabling Contact Us forms for each and every course, for offline support. Teachers and admins can revert to the students at the earliest, and attend to their concerns. The evolution of technology has seen a plethora of smart devices enter the market. But there’s an absence of a fixed device standard for course access. Your course content should be accessible and functional across all kinds of devices. Responsive Themes like Edwiser RemUI & Adaptable are built on a framework that reflects the ideals of responsiveness across devices & layouts. The beauty of communication is found in the nuance that’s only felt in face-to-face conversations. In the online learning world, students fail to develop a connect with the e-Learning Course, because of the absence of a human figure in front of them. They might also end up doubting the authenticity and end result of an e-Learning course. The apprehensiveness and concern can be taken care of, by encouraging and promoting a culture of Learner reviews and testimonials. With a human element added in the form of Happy Learners, you can be assured of your courses catching eyeballs.